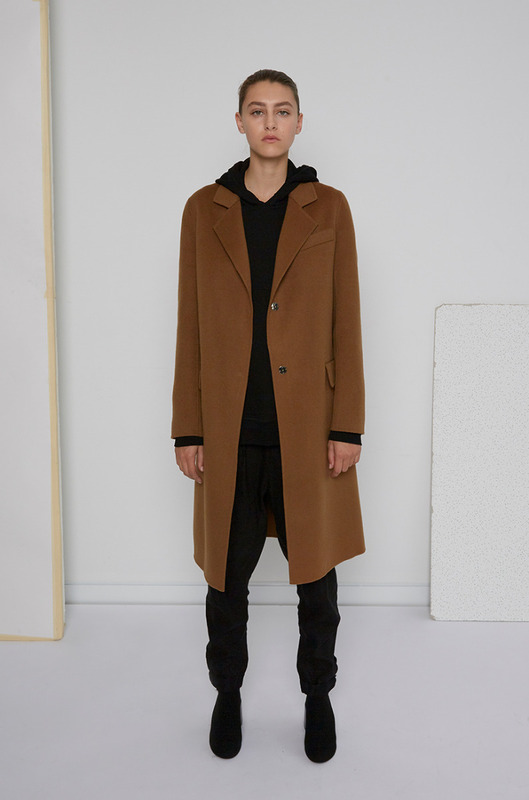 The season's utility pieces are uncluttered, practical, and built to last. Fabrication is key - mix and layer cotton, cashmere, wool and satin. 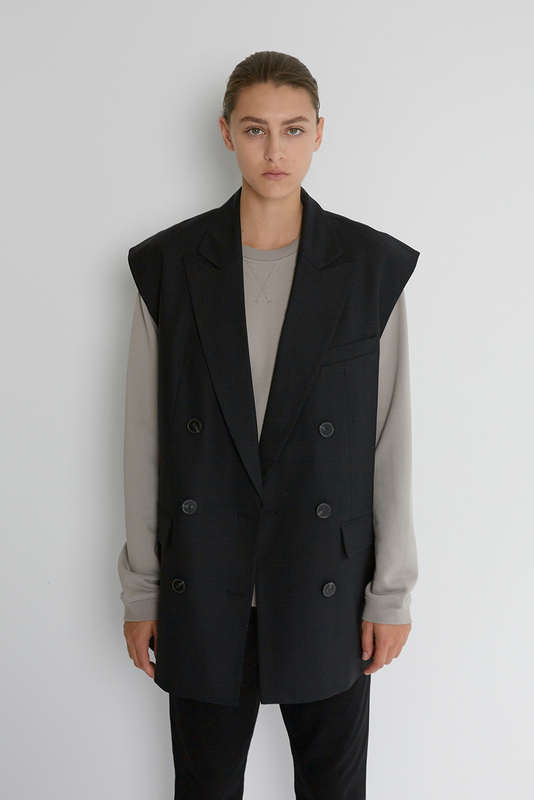 Functional outerwear from Tibi, Lee Mathews and Christopher Esber completes a modern wardrobe.